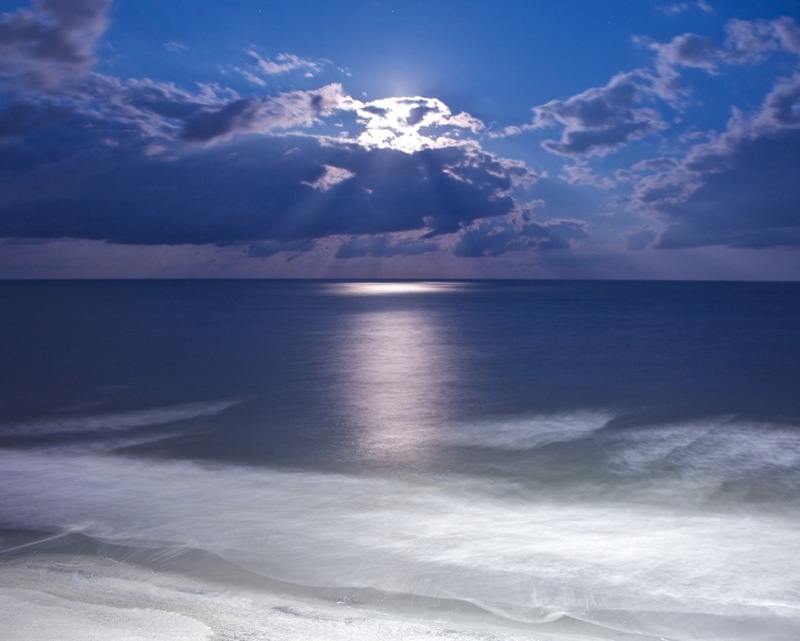 Though it looks like a daytime shot, this full moon rising over the Atlantic at dusk was quite brilliant. Exposure was 15 seconds at ISO 200, f/4. Published August 27, 2013 at 1024 × 821 in Moonrise.